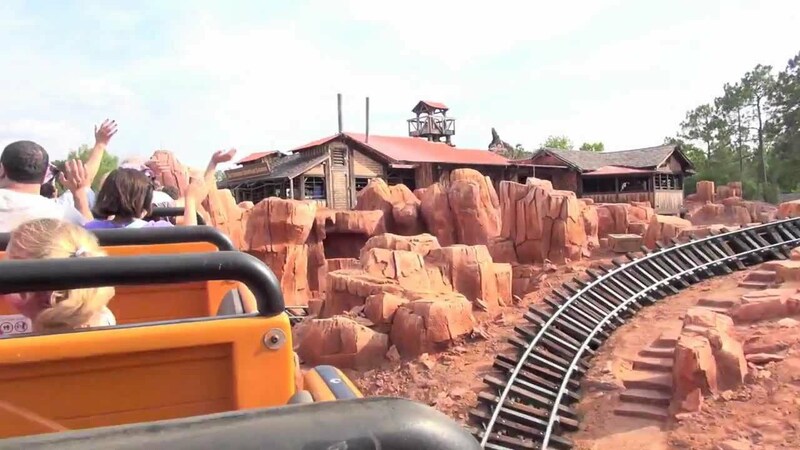 Jan 22, 2016 in "Big Thunder Mountain Railroad"
Big Thunder Mountain at the Magic Kingdom is now scheduled to be closing for a near four month refurbishment later this year. The closure begins on April 4 through to July 15, reopening to guests on July 16 2016. The rollercoaster's last major refurbishment was back in 2012, with a number of shorter refurbishments since then. View all the upcoming and scheduled refurbishments.